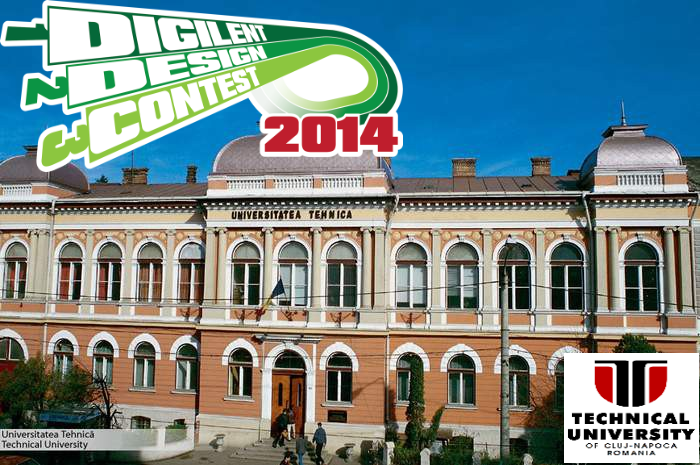 Digilent at HI-TEC Conference 2014! 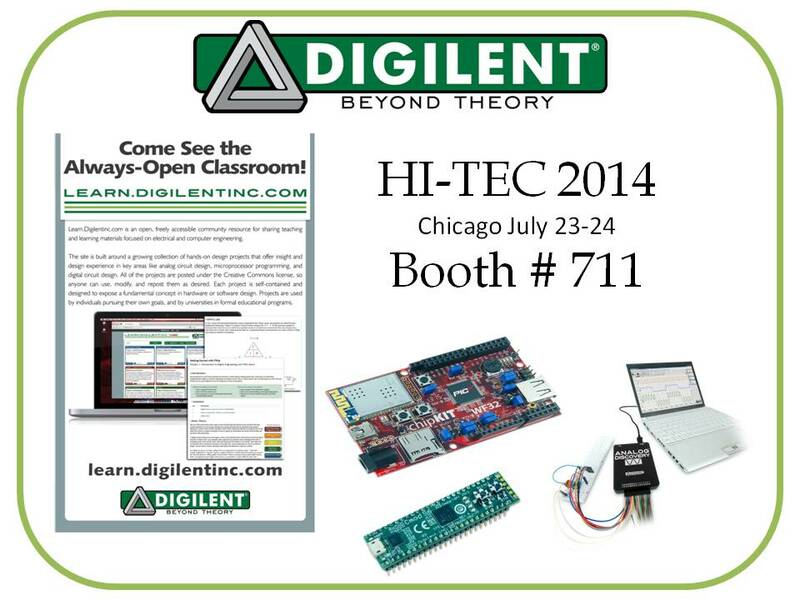 Digilent is happy to announce that we’re at HI-TEC from July 23-24. 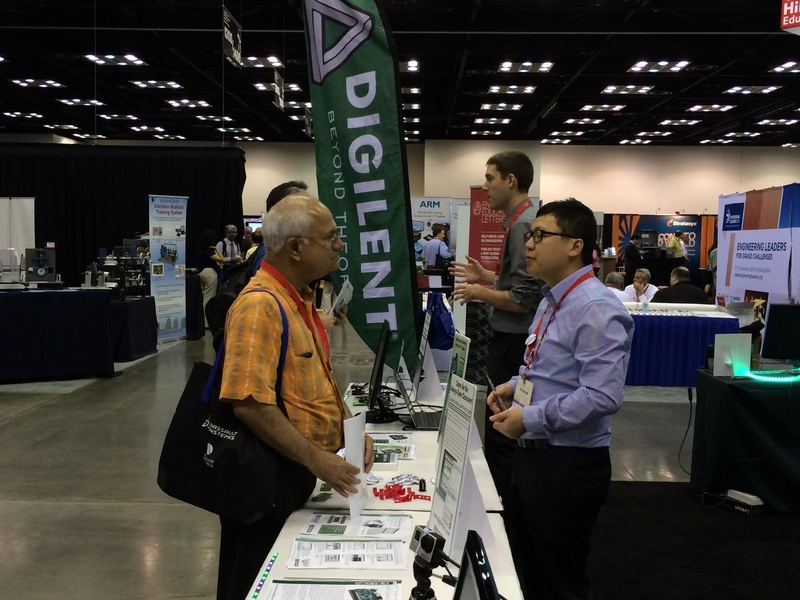 The High Impact Technology Exchange Conference (HI-TEC) is being held at Chicago’s Hyatt Regency from July 21-24 and Digilent’s booth (number 711) is in the exhibit hall. Come find us there! 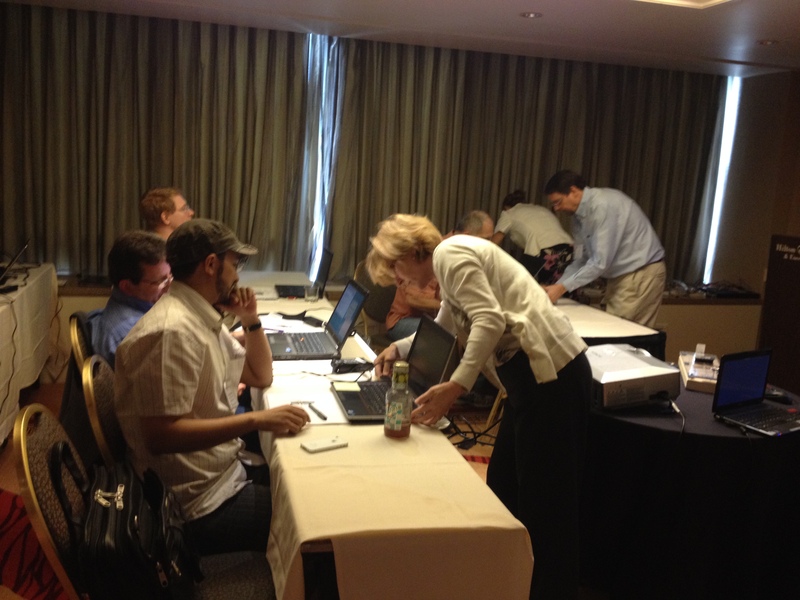 On August 20th, Microchip will be holding the Microchip Masters Conference in Phoenix, AZ. 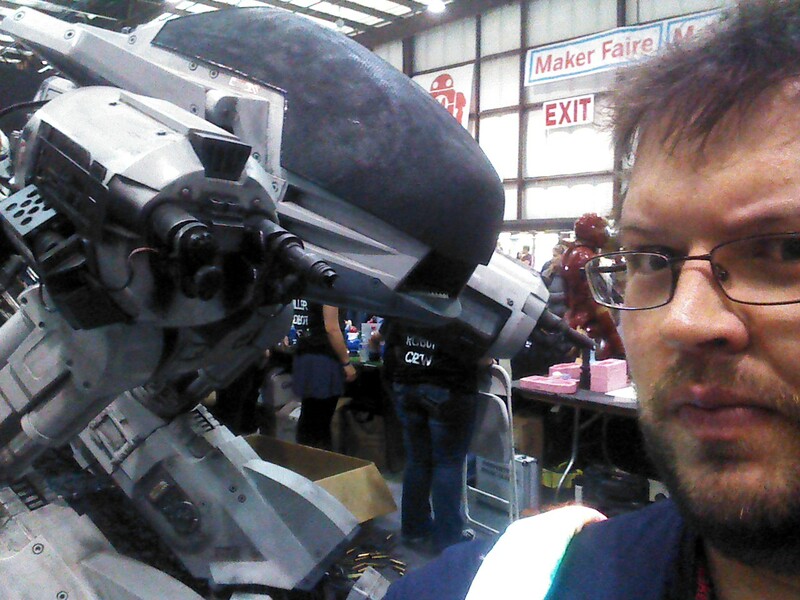 We are extremely proud that one of our own, Keith Vogel, will be holding a class there. 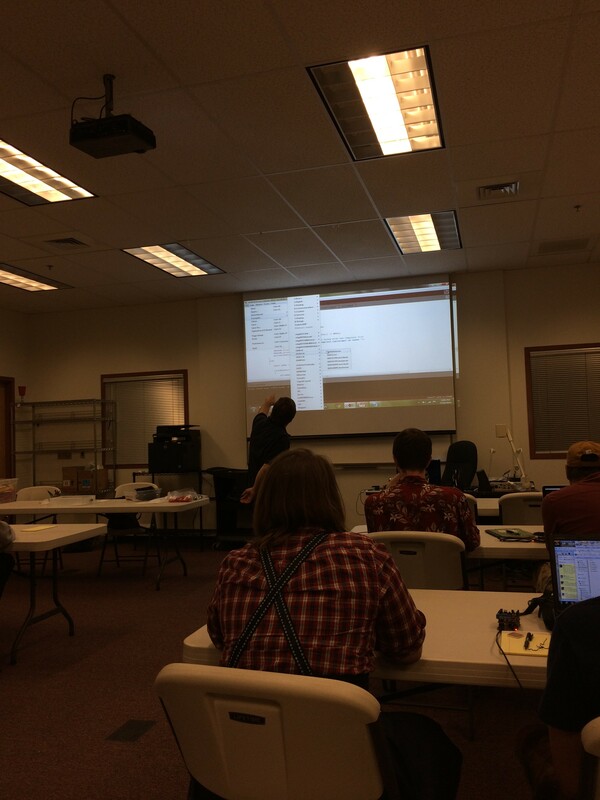 Last Friday at our MakerSpace, we had a dry run of his class for Digilent employees and a community guest. 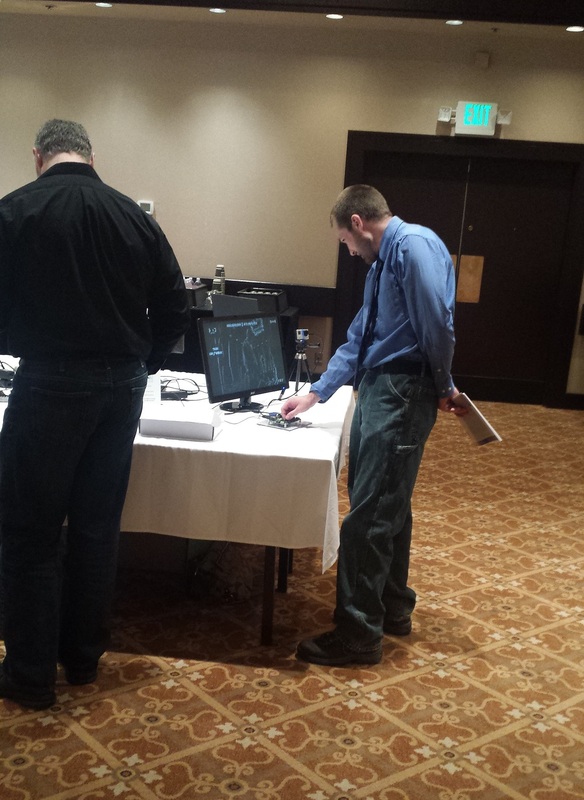 Digilent recently attended the pre-conference workshop session at the American Control Conference (ACC) at the Hilton Portland & Executive Tower in Portland, Oregon. 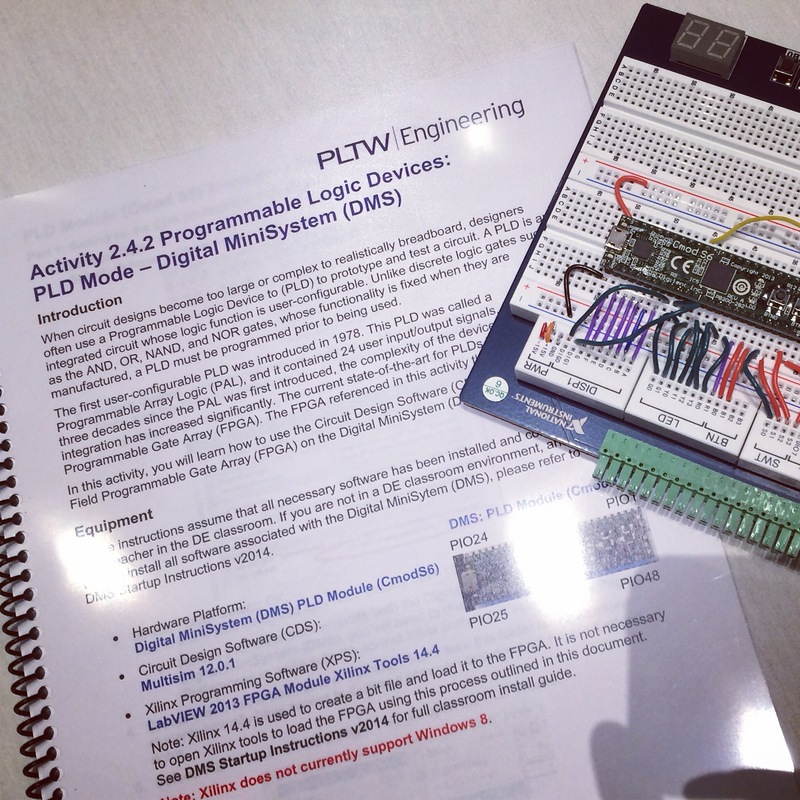 We were there to provide support for the Analog Discovery, which was being showcased in the pre-conference workshop “Ubiquitous Hands-On Learning: The Future of Engineering Education”. Workshop speakers included Bonnie Ferri, Al Ferri, and Deborah Warner. 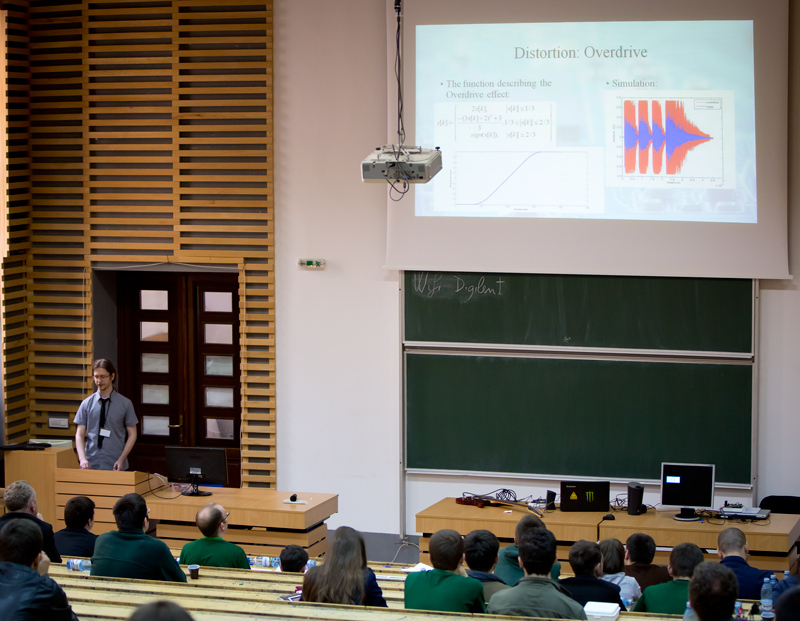 In addition to the presenters, 9 attendees were there. After discussing student involvement in engineering education, participants were able to play with various test and measurement devices. 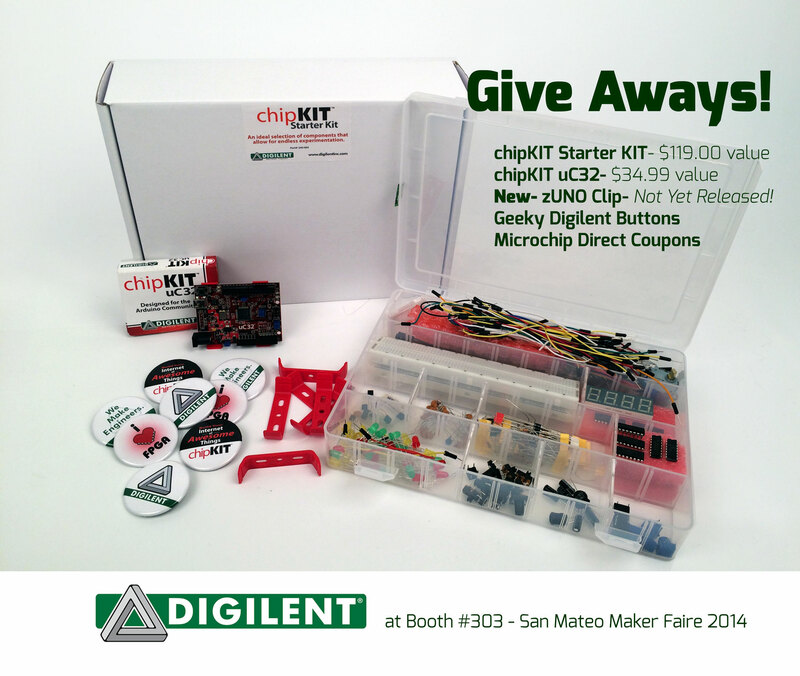 Digilent’s first foray into EELive was a successful one, thanks to a great message that we believe in: making technology more accessible to the public and encouraging students, professional engineers, educators, and makers to become more involved in the engineering process. 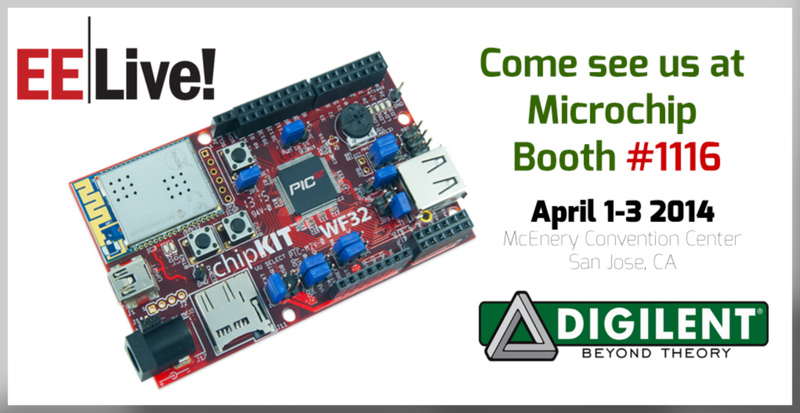 Alex, our representative at EELive, was excited about the success of his trip and said that both we and one of our partners, Microchip Technology, did some great demos. 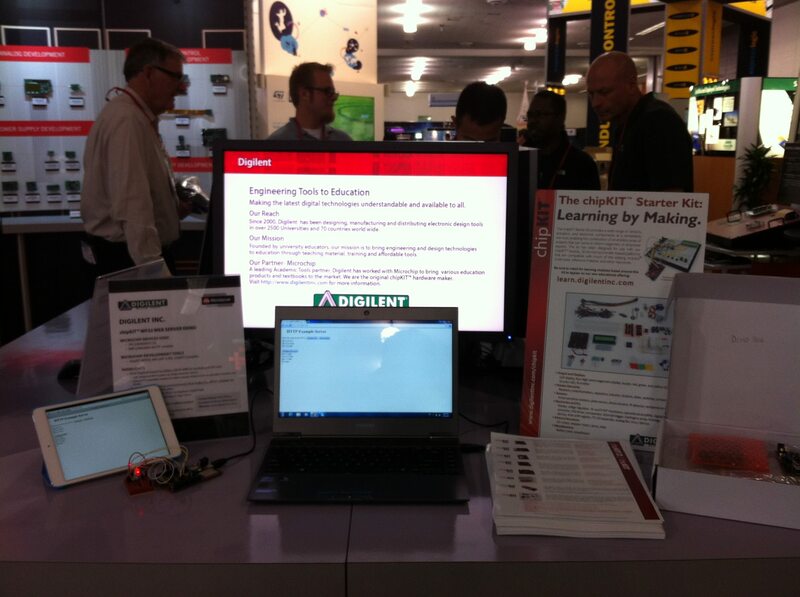 Microchip’s demo used their kit to measure the blood pressure, oxygen levels, and pulse automatically. Technology is all around us and can be adapted in new ways, and we are looking forward to next year and all the new ideas to come! Contributed by Caitlin. *Sorry for the blurry photos. Pictures were taken on a phone. 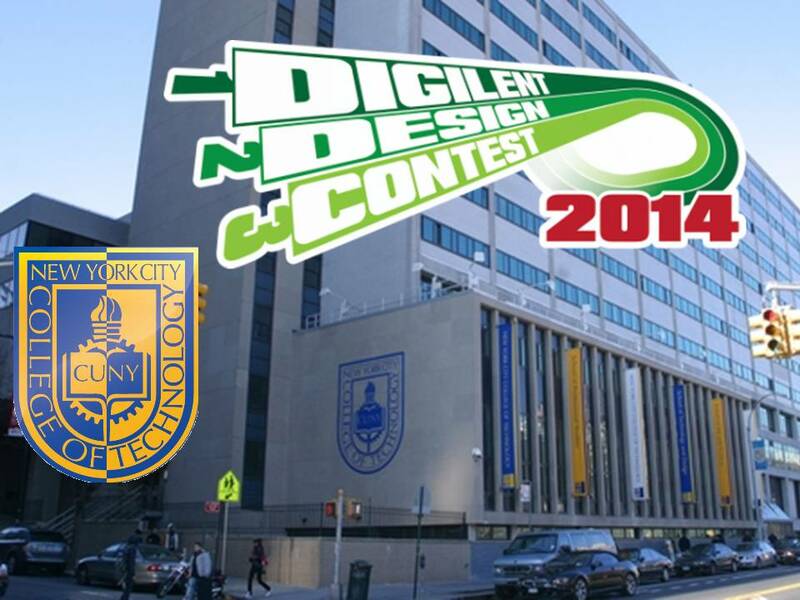 To see more pictures follow @DigilentInc and @alexwonglik on Twitter! Our first in-person workshop was a success! 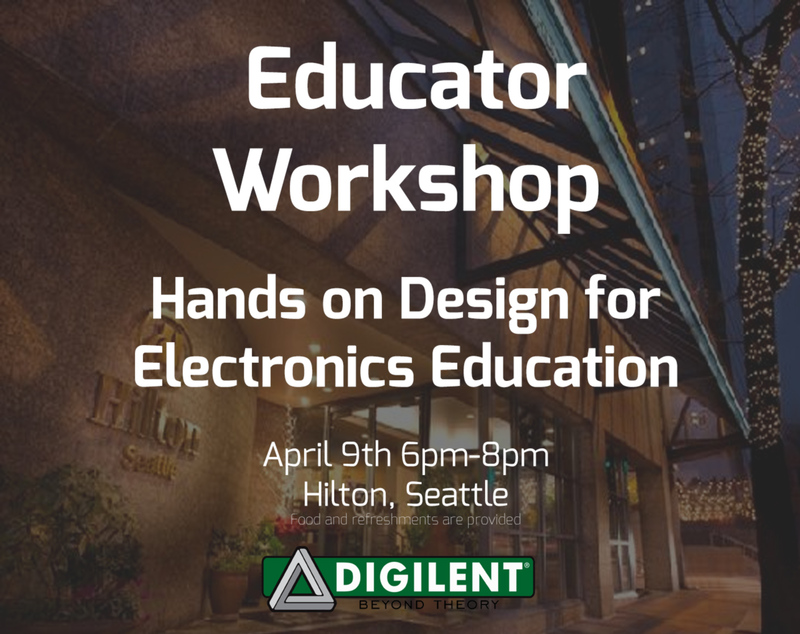 We had professors and TAs from Pacific Lutheran University, Washington State Universtiy, the EE program at Everett Community College, Olympic College, and the Washington Engineering Institute EET. Seattle Area? Come attend our workshop!! 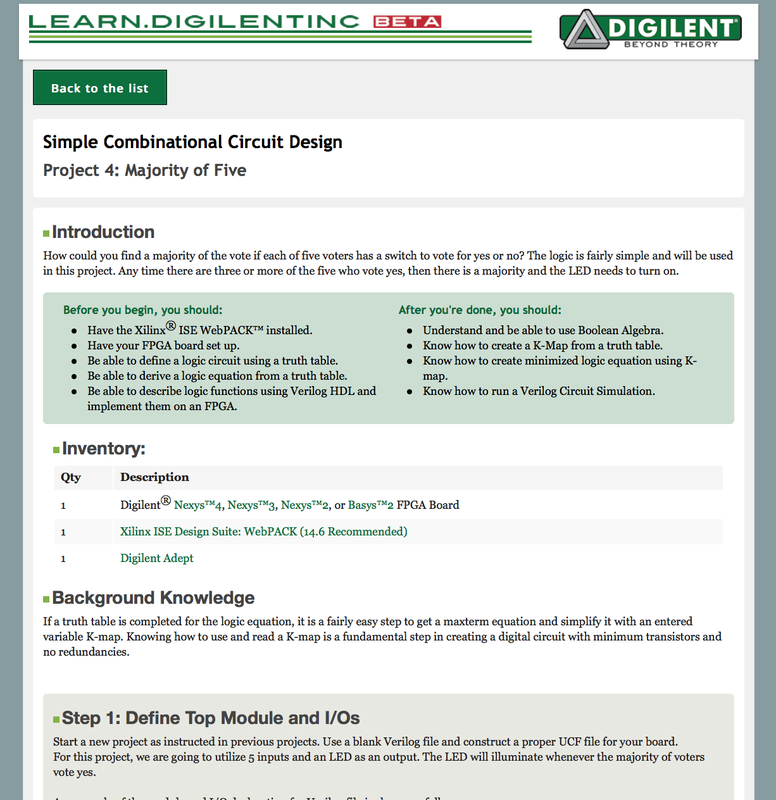 Digilent has been on the road quite a bit the past two years and although we had great reviews on conferences, we got a few requests to have workshops. After all, there is only so much you can learn from a speech or booth demonstration; hearing about a product isn’t as effective as getting to handle it yourself. 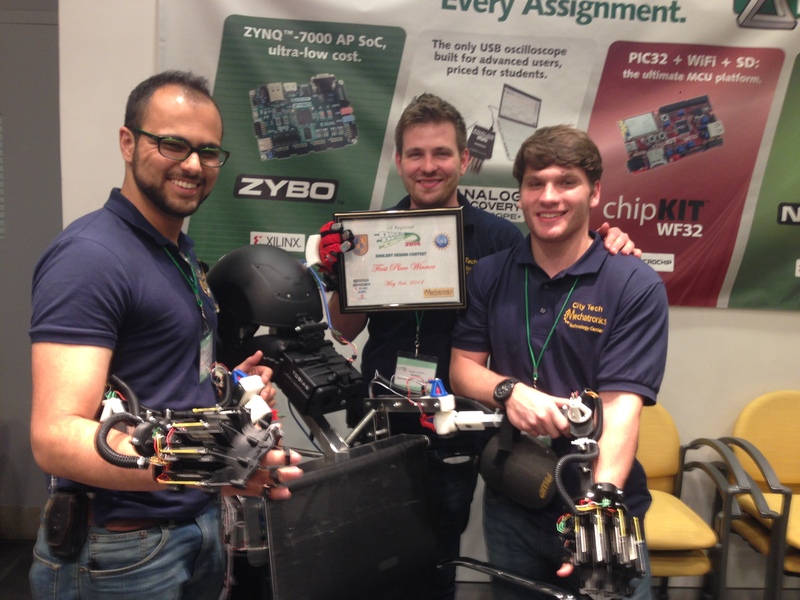 Most of all, since we are big believers in hands-on-education for students… it only makes sense that we found a way to make hands-on-education for educators!